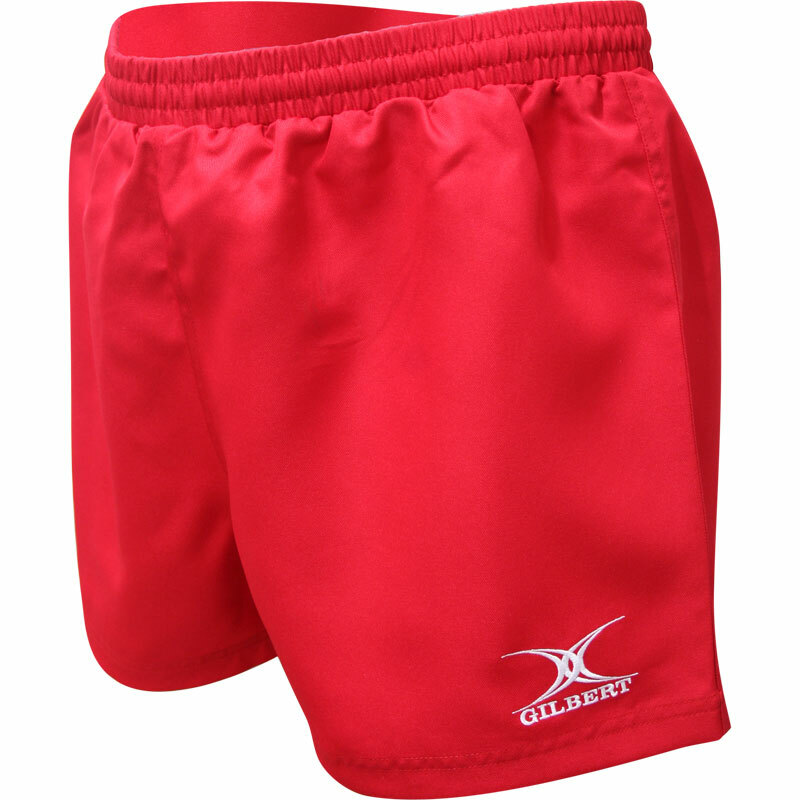 Gilbert ® Saracen Rugby Shorts a lighter weight short for use in hotter climates or for Rugby 7's. This short is also a great option for junior teams. I was looking on the internet for quite a while for a pair of shorts that would fit me and had no luck until I came across Newitts. I messaged to see if they had some give in them. And almost immediately had a message giving me the information I needed. Since shorts arriving I have used them numerous times with alot of my rugby team mates asking where I got them from. I will defitnley be sending them to Newitts. Brilliant shorts and excellent customer service I will defintley be coming back??. 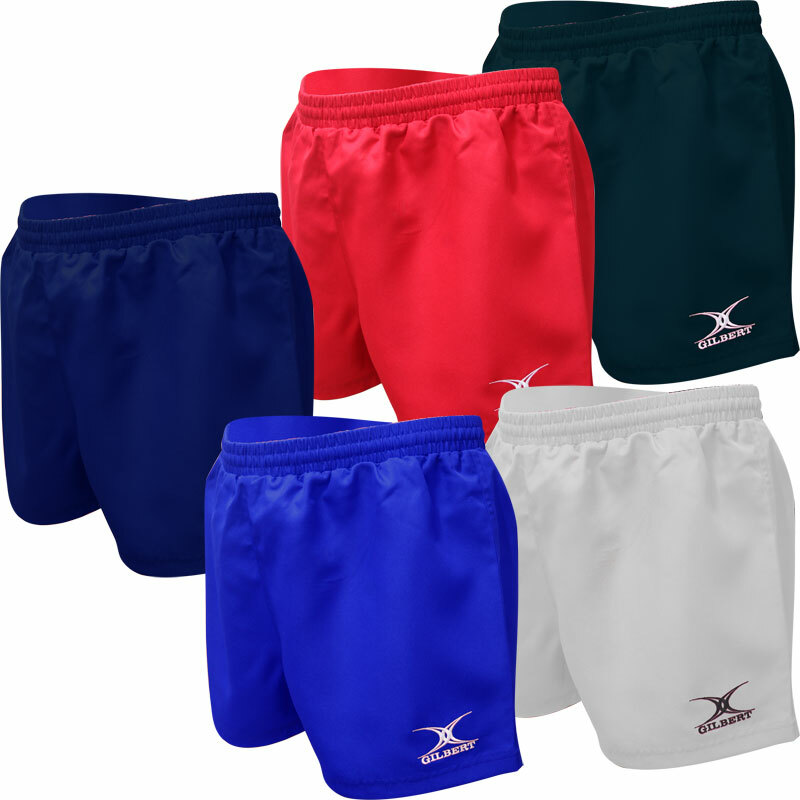 Excellent value for money, wash well and good fit.